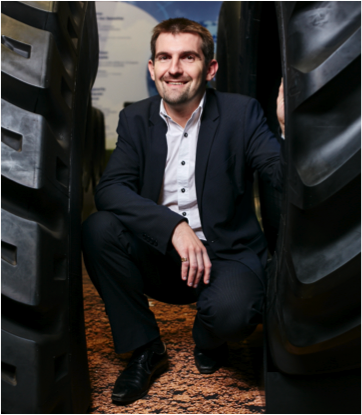 Patrice Haurets research and teaching in the field of applied mathematics have made extremely useful contributions to industrial needs: He has ad-vanced the modelling and simulation of tires for Michelin. And he has dealt with the interaction of solids with flows (as the air spinning of filaments), and multiscale-approaches, as required e.g. in the simulation of filters of any kind. Patrice Haurets main scientific interests are in the field of computational solid mechanics, ranging from the analysis of discretization methods to multi-scale and domain decomposition. 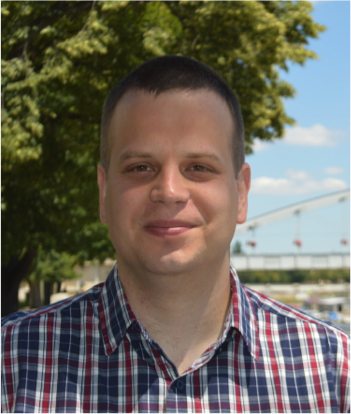 He has lead the Computational Solid Mechanics Group at Michelin Technology Center and coordinated corporate and academic cooperation in scientific computing and simulation. Jeremy Gray is one of the (if not the) leading historian of modern mathematics. His highly original, extensive and deep body of work on 19th and 20th century mathematics has greatly advanced our knowledge about this period. The history of mathematics, specifically the history of geometry and analysis, and mathematical modernism in the 19th and early 20th Centuries. The work on mathematical modernism links the history of mathematics with the history of science and issues in mathematical logic and the philosophy of mathematics. 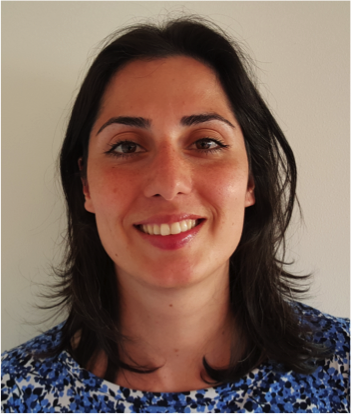 Sara Zahedis research interests lie in the development and analysis of computational methods, in particular finite element methods, for solving partial differential equations on dynamic geometries. The main application she has in mind is multiphase flows. She is also interested in numerical methods for representing and evolving interfaces separating immiscible fluids. Braverman focuses on Theoretical Computer Science and its connections to other disciplines. Specific areas include: Computational complexity theory and algorithms, with connections to analysis and geometry. Information theory and its applications to computational complexity theory through the new area of information complexity, which he helped develop. Computability and complexity in analysis and dynamics. Mechanism design theory, particularly developing algorithmic approaches to mechanism design. 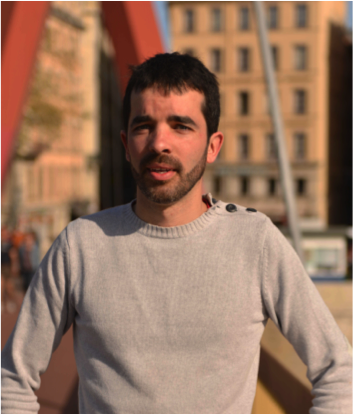 Vincent Calvez is working in mathematical biology. He has been studying collective migration of bacteria within a large concentration wave, inside a micro-channel. Thus, he could compute the speed of propagation, by taking into account individual movements of bacteria within the large wave. This enhances knowledge about bacteria interactions, and raises new mathematical questions. More recently, he moved to theoretical evolu-tionary biology, e.g. dispersal evolution, invasive species, and ageing. 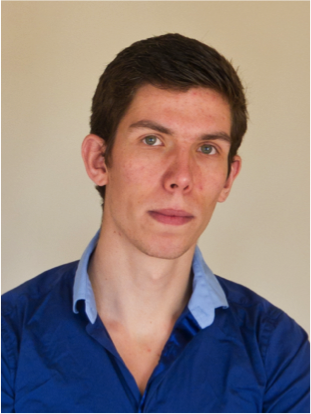 Guido De Philippis is working in the area of Calculus of Variations, Geometric Measure Theory and Partial Differential Equations (PDE). In particular he is interested in the study of regularity and singularity issues in geometric variational problems (minimal surfaces, shape optimisation problems, capillarity problems) and non linear elliptic PDE. He is also interested in the study of qualitative of solutions and in quantitative geometric and functional inequalities. Peter Scholze works in arithmetic geometry. Much of his work is based on the theory of perfectoid spaces, which are certain fractal-like objects in p-adic geometry. He has applied this theory to various problems including the weight-monodromy conjecture, p-adic Hodge theory, the existence of Galois representations and the theory of local Shimura varieties. Péter Vardú studies random walks in groups. More specifically, he works on estimates for the spectral gap and the diameter. 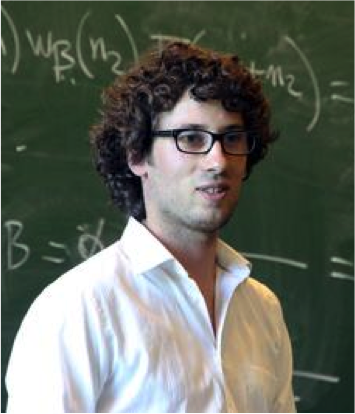 He is also interested in additive combinatorics and uses it in the context of random walks. Recently, he started to investigate self-similar measures and Bernoulli convolutions, in particular. 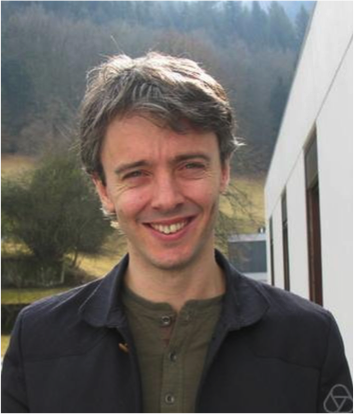 Thomas Willwacher is a mathematical physicist, working at the interface between algebra, topology and physics. He started his career in the field of deformation quantization, studying the transition from classical to quantum physics from an algebraic viewpoint. Currently, he is interested in algebraic structures arising from configuration spaces of points and their relation to topological field theories. Furthermore, he is working on graph complexes, trying to connect several areas in homological algebra and algebraic topology. 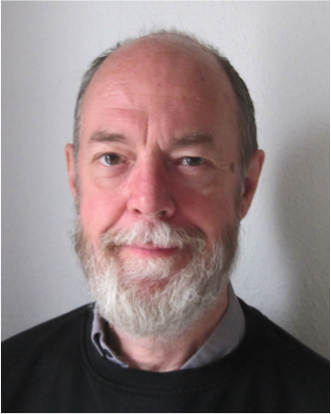 James Maynard is primarily interested in classical number theory, especially the distribution of prime numbers. 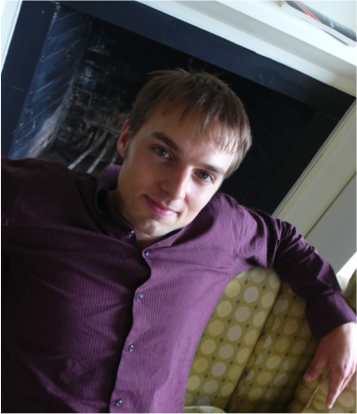 His research focuses on using tools from analytic number theory, particularly sieve methods, to study the primes. His main research has been on the gaps between prime numbers, showing that they can occasionally be unusually small or unusually large. 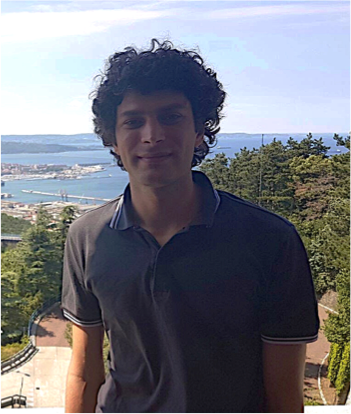 The research interests of Hugo Duminil-Copin lie at the interface between Combinatorics, Mathematical Physics and Probability. 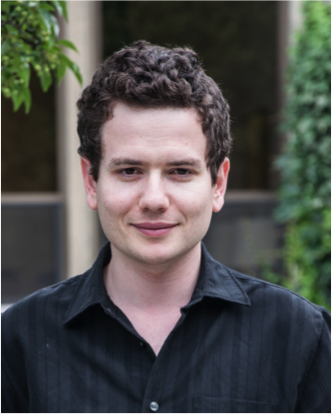 He is interested in the large scale behavior and the phase transition of probabilistic models coming from statistical physics. In particular, he is studying percolation models emerging as graphical representations of lattice spin models (for instance the Ising model of magnetism). 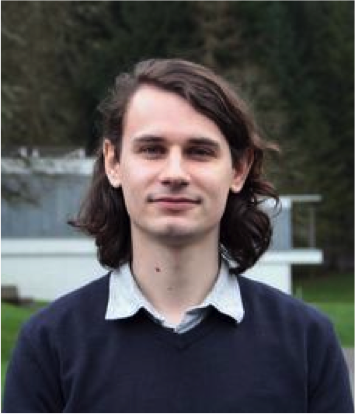 Geordie Williamson is working in the field of representation theory of Lie algebras and algebraic groups. As a slogan for that he claims: „Don’t underestimate symmetry.“ His results include proofs and re-proofs of some long-standing conjectures, as well as spectacular counterexamples to the expected bounds in others.